The special counsel’s team that is prosecuting Paul Manafort on fraud charges successfully urged a judge to keep secret details that could shed light on the ongoing investigation into the Trump campaign and whether it colluded with Russia to meddle in the election. Rick Gates, the former business partner of Paul Manafort, revealed on the stand Tuesday that he was cooperating with special counsel Robert Mueller’s prosecutors on Trump’s campaign. 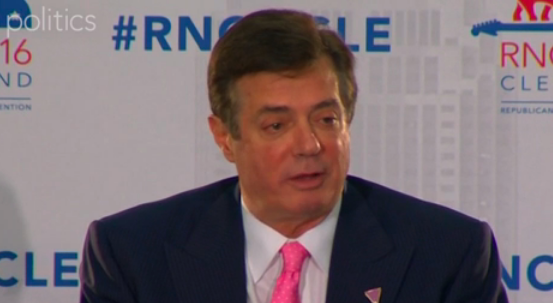 Gates and Manafort played integral roles in the campaign. The judge overseeing the case granted the prosecutors’ request to keep details of the conversations about Trump from becoming public.